In the days leading up to Will and Kate’s 2nd wedding anniversary, butter LONDON introduces a limited edition Nail Lacquer, Pitter Patter - a gorgeous, opaque aubergine in celebration of the imminent arrival of the Royal Baby. 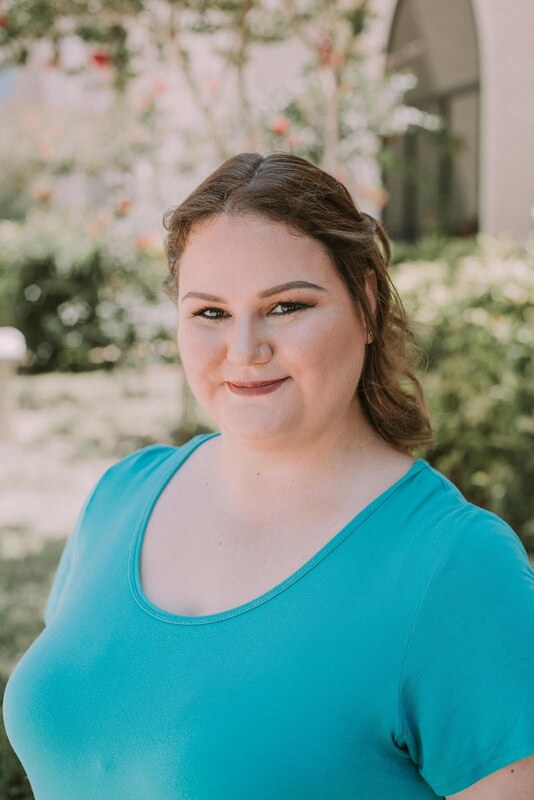 Pitter Patter is the third “royal inspired” launch for butter LONDON – they first introduced No More Waity, Katie, in celebration of the royal wedding and most recently launched the limited edition: Lillibet’s Jubilee, in honor of Queen Elizabeth’s Diamond Jubilee. 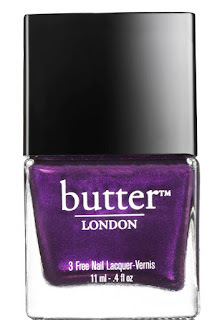 butter LONDON Nail Lacquer in Pitter Patter will retail for $15 and is available now butterlondon.com.